dentistry to give you a beautiful smile for a lifetime! We utilize a variety of very gentle and advanced technologies to help improve your oral health and create that perfect smile. We offer same day in-office ZOOM whitening to get your teeth whitened in one visit, Porcelain Veneers and Porcelain Lumineers to create a full beautiful and aesthetic smile, and full porcelain crowns to help achieve a natural colored tooth. You, the patient, are our number one priority! We treat every patient here like family and with the utmost care, and strive to make sure your comfort and well-being are addressed at all times. We emphasize preventive oral dental care and stay on top of the latest in dental medicine. We also offer sedation dentistry to help you feel more relaxed and calm. Everybody is always smiling, proactive n ready to serve the patients. Receive discounts, promos, and news by subscribing below. Looking for a new dental office for your family? Serving the Greater South Elgin area in quality care denistry. 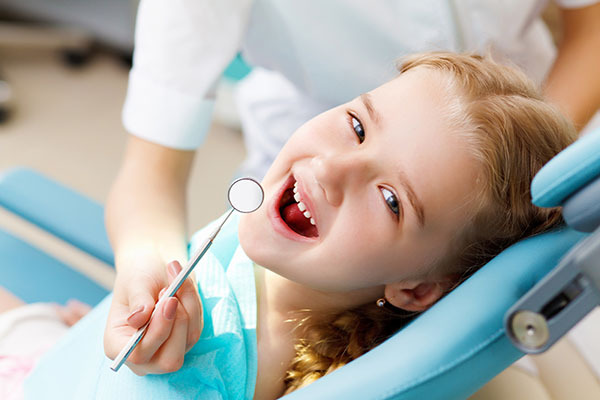 At our office, we make sure that not only our adult patients are treated gently, but your children as well. We strive to make your children have comfortable and happy visits. We follow strict OSHA guidelines to ensure your safety. We are committed to provide you with state of the art sterilization procedures to add to your comfort and confidence. Providing our patients with the best equipment is one of the ways to ensure the best care. This includes intraoral cameras, digital radiographs and high quality materials for optimum aesthetics. We are focused on providing our patients the best service and the best care with the latest in modern dentistry that is available. With over 15 years experience in dentistry serving the greater South Elgin area. Most insurances accepted, private pay options available as well!